Be sure to deal with a reputable company ! The company will supply large photos measurements and other detail, it is in their interest to supply the correct item to an international customer as the return of an item will be very costly to the Company. 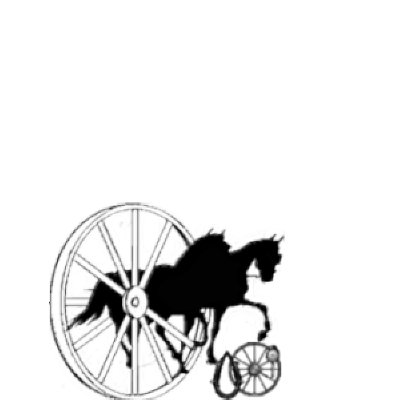 Try to purchase from companies that trade only in carriage driving equipment (carriage driving equipment is a big field all of its own) companies that trade in all equestrian disciplines are less likely to be able to give hands on expert advice. Reputable Companies that trade internationally will have telephone answering times that will fit in with most world time zones – a quick in-expensive international telephone call can quickly resolve hard to write down questions. We have spent many years building up a business with a recognized international reputation of quality and customer service. Be aware of your buyer protection! Reputable European companies have to adhere to government DSR (distance selling regulations) without going in to great detail! When a European company sells to a country outside of Europe Example USA it is classed as an export and the local tax does not have to be charged – so the international purchaser saves for instance 20% of the displayed purchase price. Via email and telephone conversation we can help and advise you making sure you get the horse carriage you want: Model - Size - Design - Colours - Accessories etc.